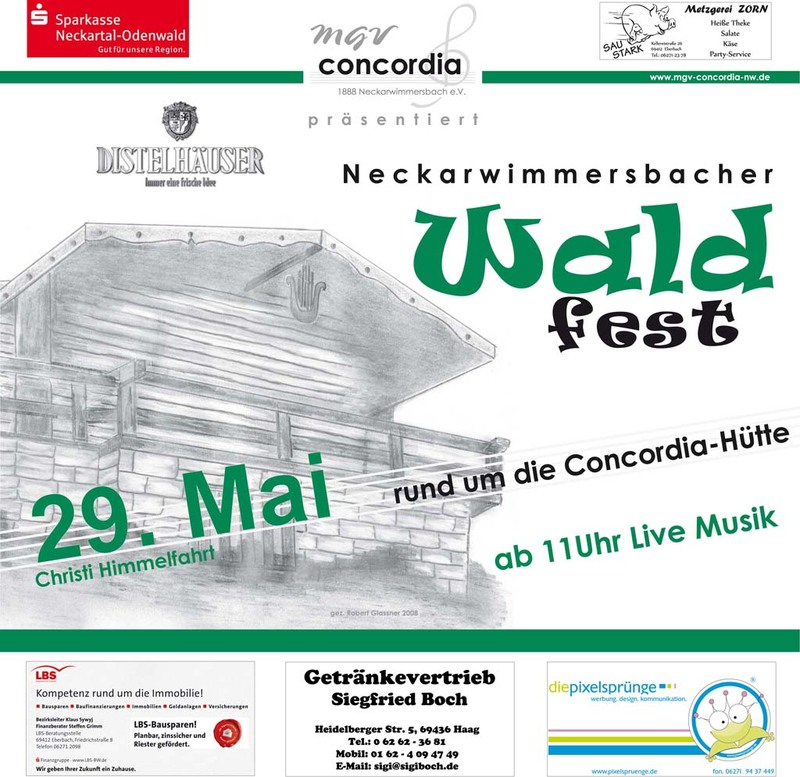 Waldfest am Vatertag rund um die Concordia Hütte 2019 | MGV Concordia Neckarwimmersbach 1888 e.V. 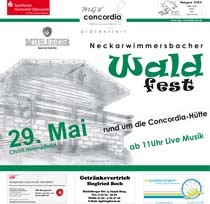 This entry was posted in Concordia Hütte, Termine, Waldfest. Bookmark the permalink.